If you see any of the following individuals around, tell them congratulations! They are the 12 6th-8th students that will be moving on to the Wilson County Spelling Bee on January 17th in Neodesha! 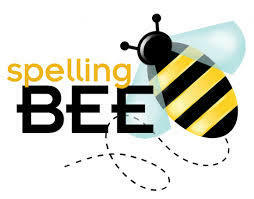 Ms. Lewallen, Mrs. Sexton and I could not be more proud of all of the 49 students we had participate in our school spelling bee this morning. They did a fabulous job! Our top Three Spellers are: Brad Dorsey (1st), Bailey Graham (2nd), and Alyssa Relph (3rd).